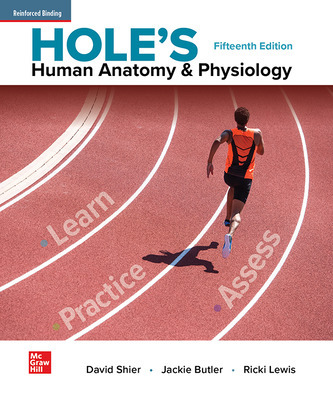 A market leader for 40 years, Hole’s Human Anatomy and Physiology delivers a comprehensive, in-depth exploration of anatomy and physiology and emphasizes the fundamentals for students with little-to-no prior knowledge. 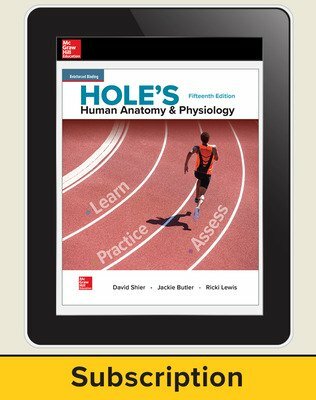 The proven Learn, Practice, Assess learning system ensures student understanding, application, and mastery of complex concepts while the Understanding Words feature builds a solid anatomy and physiology vocabulary. 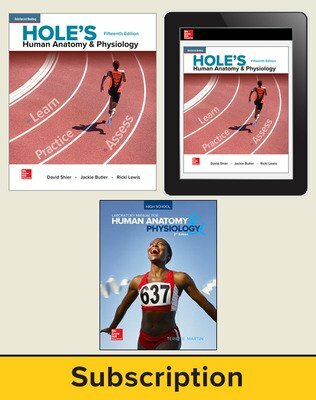 The accessible, engaging, and relevant coverage integrates real-world issues, clinical applications, and the latest in scientific advances. 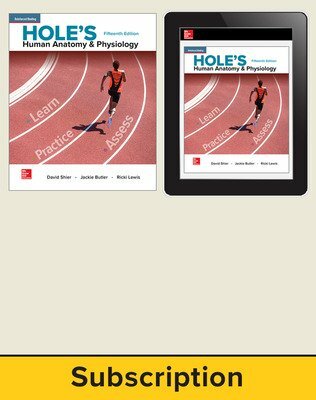 • A new, dynamic art program with bright colors and 3D effects. 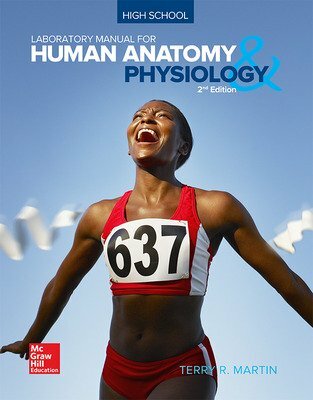 • A new lab manual with 34 hands-on activities designed to complement any anatomy and physiology course.